Not had much time (as usual). 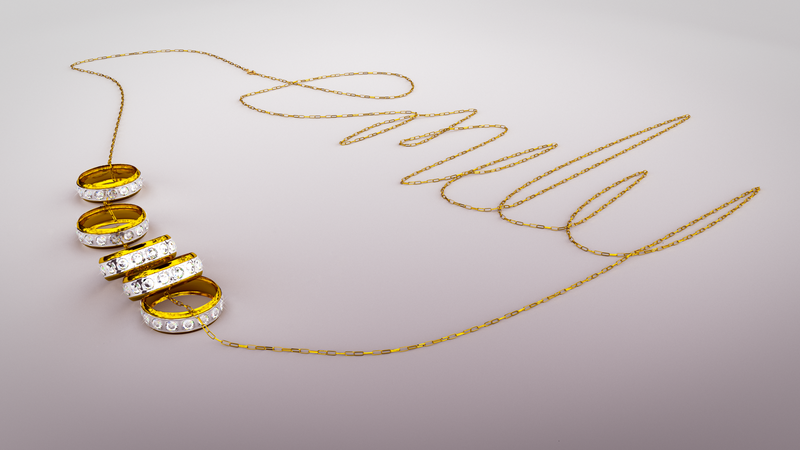 There was an interesting tutorial on this month's 3D World mag by Alex Telford on creating realistic jewellery. Here is my attempt, dedicated to my Daughter Emily. Created in Blender 2.6.1, rendered in Cycles. Post-processing in Photoshop.